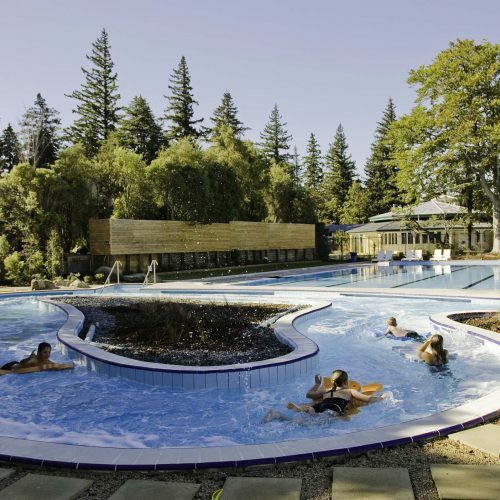 We have surfaced all the pools at Hanmer Springs with our ‘BERMUDA pool linings’ seamless spray-on fibreglass lining technique, including rock pools and even the stream-bed to eliminate loss of heated water through the base. Our mobile team provides ongoing routine maintenance and new pool construction. 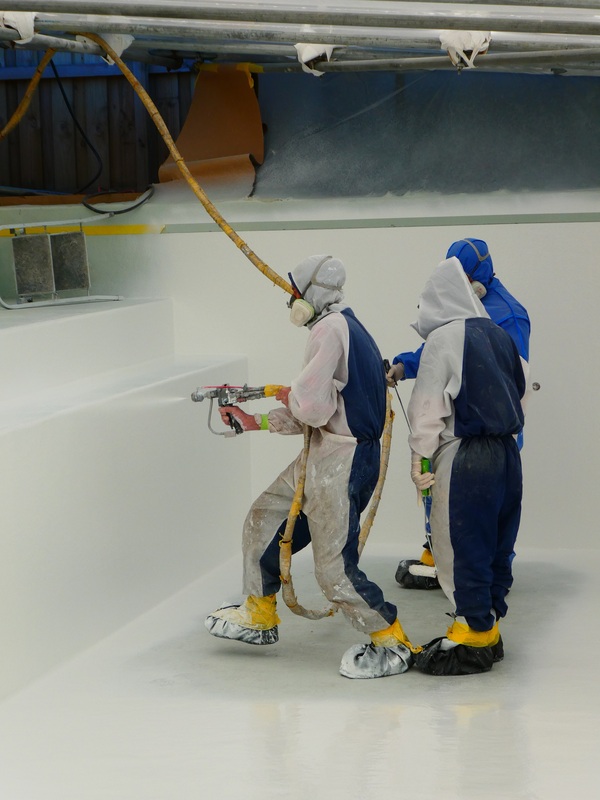 The special fibreglass coating used provides long life in a traditionally difficult environment. This installation involved three adjoining hot pools landscaped in local greywacke rock and surrounded by the regions native alpine plants to create a natural setting. 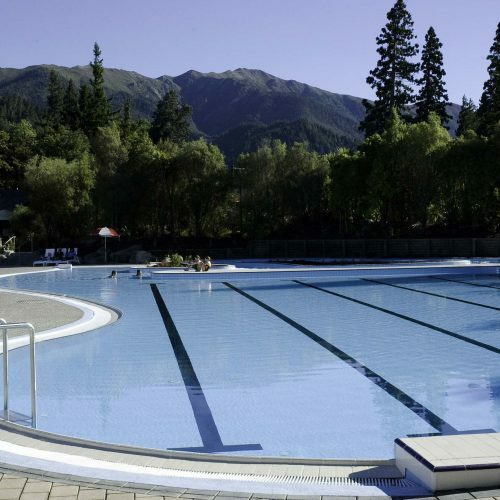 Pool temperatures range from thirty six degrees Celsius to forty degrees Celsius. 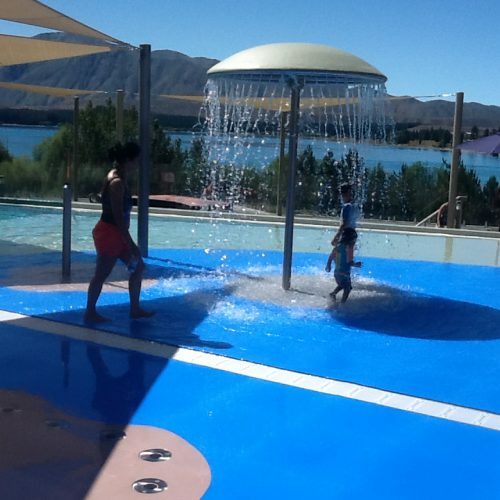 To ensure we could continue working no matter what the weather, the large pools were fabricated and our ‘BERMUDA pool linings’ seamless spray-on fibreglass lining applied on site, inside marquees. 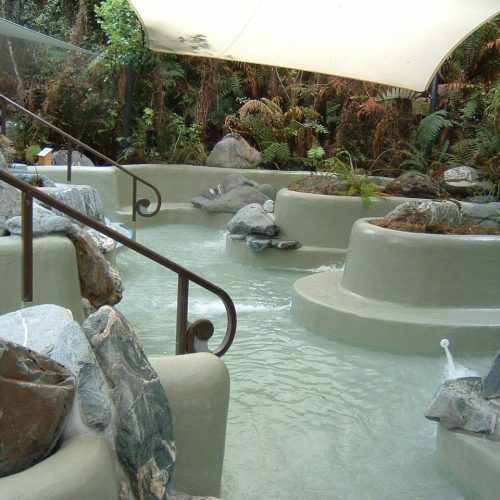 We can custom build on site any residential or commercial pool, in any shape or size. This is a popular visitor attraction on New Zealand’s rugged West Coast. Our challenge was how to build outdoor pools in an environment where heavy rain is part of everyday life. 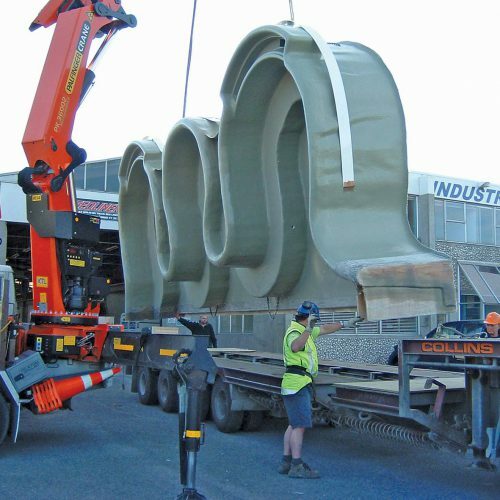 The answer was simple, build the pools in Christchurch in pieces and transport them to the west coast for assembly and installation on site. 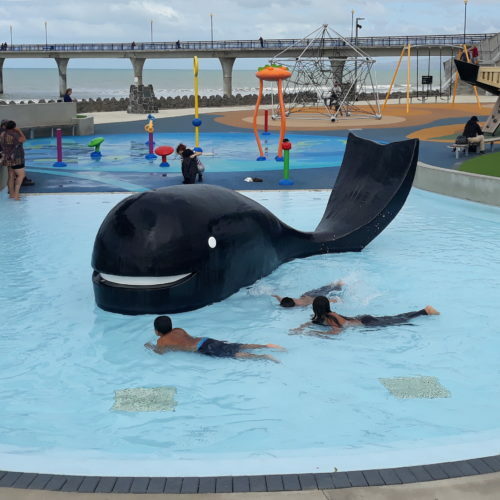 The new 2017 New Brighton Whale/Toddlers Pool included our fibreglass 'BERMUDA POOL LINING' and the new, exact replica Whale (replacing the 1971 concrete whale) manufactured in lightweight yet robust fibreglass in our factory.